The 2017 models are similar to 2016 models. Prices range from $11,999 to $14,999 for the FX Ranch Edition. The base model General 1000 EPS is Indy Red with an MSRP of $16,299. 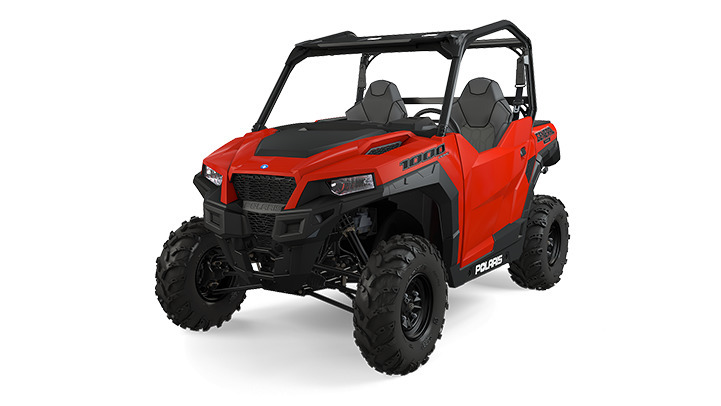 The Polaris General 1000 EPS was developed by Polaris to fill the void between the RZR lineup designed for recreational riding and the Ranger lineup designed primarily for work or utility applications with some recreational use. The General sits in the middle as more of a true recreational-utility crossover vehicle. Compared to the Ranger XP 1000 EPS the General offers less cargo and towing capacity but more horsepower, more speed, more suspension travel, half doors and larger tires. Overall the General fills a hole in Polaris offerings and the overall feature set is better than competitors. Deluxe version with FOX QS3 is great because of the easy to adjust 3-position shocks for soft, medium or firm. www.polarisgeneralforum.com – Comments from various users on General and in comparison to Honda Pioneer 1000. It is the 2016 Polaris General being discussed. The new Can-Am Maverick X3 with Daytona Package. BRP unveiled a race-inspired Can-Am Maverick X3 Daytona Package during the Can-Am 500, the NASCAR Sprint Cup race being held at Phoenix International Raceway this week-end. 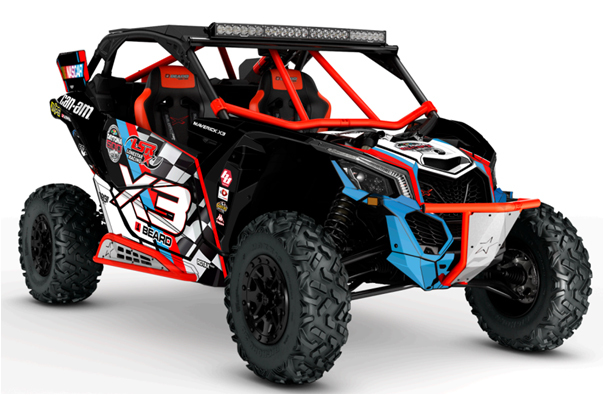 Inspired by race fans, the vehicle combines leading Maverick X3 performance and design characteristics along with a distinctly stock-car appearance. The defiantly-designed, precise and powerful Can-Am Maverick X3 side-by-side vehicle is built to conquer even the most demanding terrain. With its 154-hp turbocharged inline 3-cylinder Rotax engine and the ability to go from 0 to 60 mph in less than five seconds, the vehicle is all about performance, which is something all race fans appreciate. BRP’s Can-Am brand will be present on the NASCAR circuit for the next two years through its collaboration with the GoFAS No.32 NASCAR Sprint Cup Series team, in association with the Kappa and Cyclops Gear brands. The agreement provides Can-Am with the opportunity to sponsor 36 races, 13 as primary sponsor. The agreement includes two race title sponsorships– the Can-Am Duel at Daytona and the Can-Am 500 in Phoenix for the NASCAR Sprint Cup Series. The new Sector 1000 Crew from Hisun builds out their work-recreational product line. The new Sector 750 Crew from Hisun. Hisun Motors recently added two new Crew models to their Sector line of utility vehicles. The Sector 750 and the Sector 1000 expands Hisun’s work-recreational product lineup. Hisun’s 4-passenger Sector Crew series feature 4-wheel independent nitrogen suspension, 4-wheel drive, 4-wheel hydraulic disc brakes, hydraulic assisted dump bed, bench seating and Electronic Power Steering. Each model features a 350 lb. capacity cargo bed and 1,200 lb. towing capacity. The new Crews come standard with roofs, windshields, turn signals, aluminum rims, and a 4500 lb. winch. Compared to the 1000 Crew the 750 Crew has a smaller engine, slightly less ground clearance and 26″ rather than 27″ wheels. 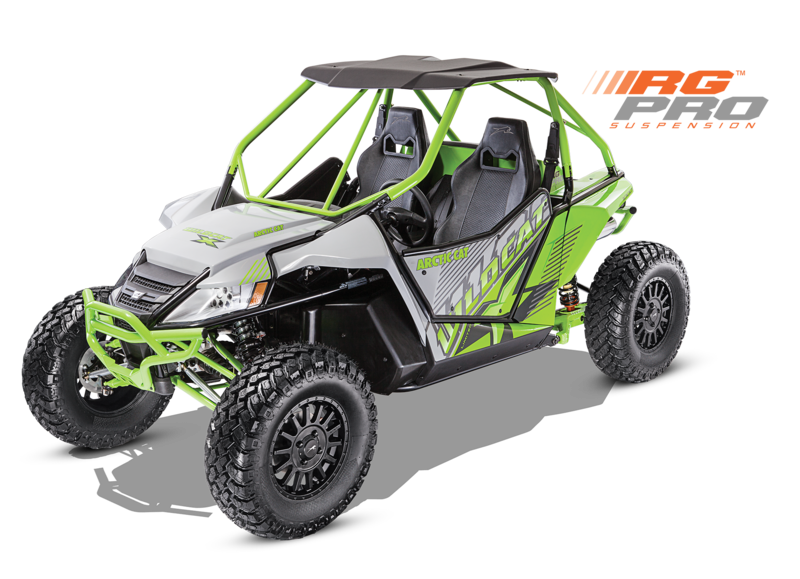 The Sector 750 Crew MSRP is $12,499 and the Sector 1000 Crew MSRP is $15,999. Hisun is following a similar pattern to other manufacturers of starting with a lineup of two-seat vehicles and then adding a crew version. After being a contract manufacturer for a number of other brands, Hisun has been making a bigger push of late to develop their own vehicle brand. An important part of their dealer network are Rural King farm and home stores located primarily in the upper Midwest. SVR recently added the complete array of Hisun utility vehicles to our vehicle database. This includes the sport oriented Strike product line as well as the Sector product line. If you are a Hisun dealer and not already in our dealer database you can add your listing for free. New NHTSA regulations will require LSVs like the GEM e2 to emit sounds at low speeds to alert pedestrians. At first glance the regulation does not cover golf cars, even tough in many areas they are allowed to operate on local streets. 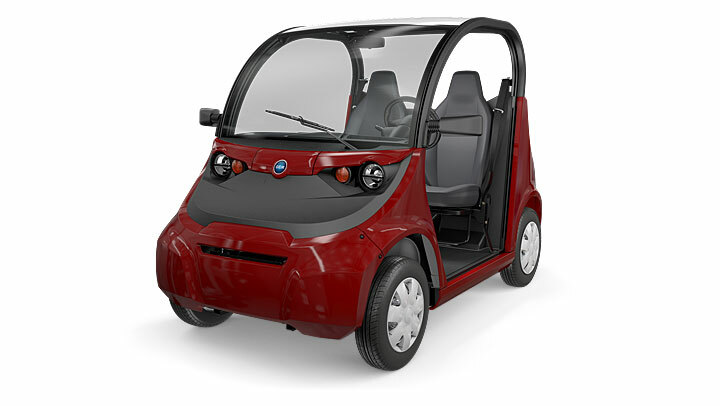 From NHTSA’s point of view a golf car is not a street legal vehicle, and therefore not regulated as a motor vehicle. LSVs, on the other hand, are street legal and regulated. A gray area may be modified golf cars which may meet LSV requirements but are not purposely manufactured as LSVs. I spoke with Thomas Healy in NHTSA’s legal office and a key determining factor is the speed of the vehicle. If a vehicle’s top speed is not more than 20 mph then it is not considered a motor vehicle. However, a golf car modified to meet Federal LSV requirements and modified to have a top speed over 20 mph may technically fall under this new regulation. I also spoke with a dealer that sells LSVs to both colleges and consumers. The colleges like the idea of these vehicles having sound as a safety feature, since they are often navigating a campus environment crowded with pedestrians. A key reason colleges purchase LSVs rather than golf cars are the vehicle’s safety features. On the other hand, according to the dealer, consumers do not like the idea of constantly hearing a noise, especially at night. In fact, one of the reasons they like electric powered LSVs is their quiet operation. The irony is the regulation could incentivize LSV owners to drive faster, maintaining a speed over 19 mph as much as possible to avoid emitting the sound. I also spoke with a public safety officer at The Villages in Florida. They have thousands of golf cars and LSVs and many miles of multi-modal paths. He stated that the lack of noise from electric powered vehicles did not stand out as a significant safety issue. In part, he suggested that the level of awareness among residence is a mitigating factor. With the large number of golf cars and LSVs operating in the community, as well as the multi-modal paths, residents have a heightened awareness of their surroundings and the dangers while traveling on foot. He also suggested that a safety sound emanating from so many vehicles could prove to be very annoying. The new four-passenger Stampede XTR EPS from Bad Boy Off Road. The Bad Boy Off Road Stampede XTR EPS+ features Maxxis Bighorn 2.0 tires and aluminum alloy wheels. 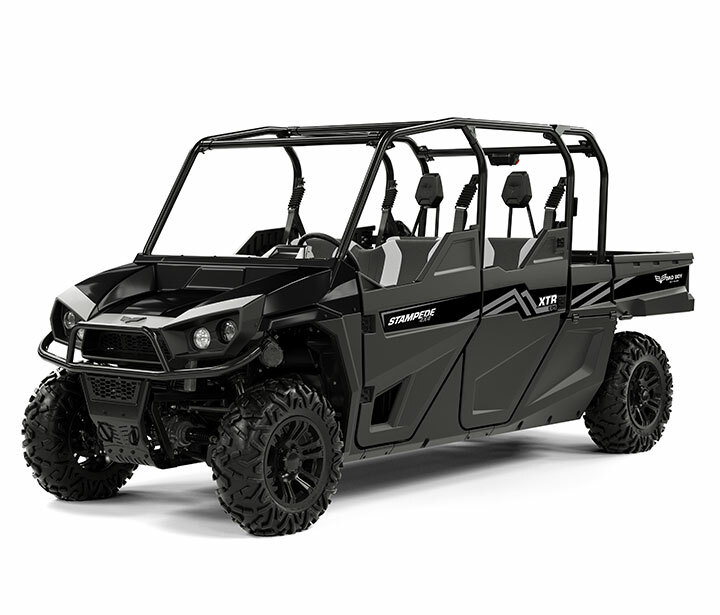 Comment: Clearly Textron Specialized Vehicles is making a strong push into the utility vehicle market as they have fairly quickly followed up their initial Stampede series launch with the addition of this crew version. They have also developed a fair number of accessories for the the Stampede lineup. It will be interesting to see how much they continue to develop the electric powered models under the Bad Boy Off Road brand. 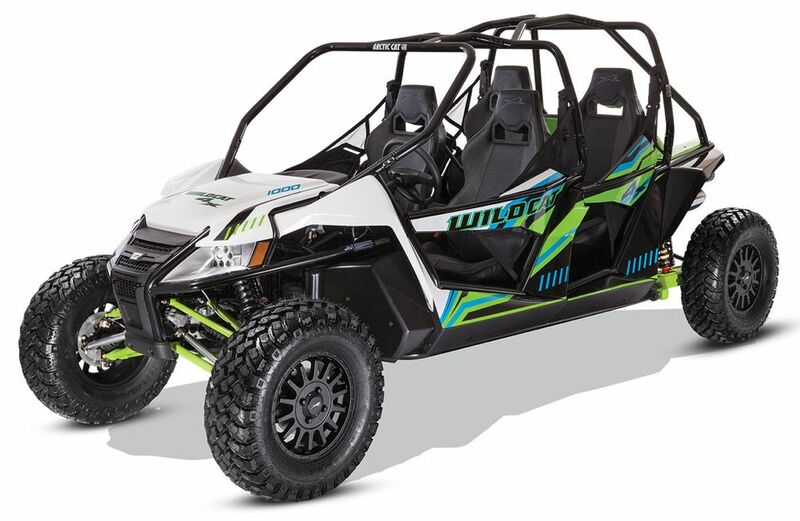 I suspect more resources will be going towards expanding the Stampede line and/or developing a more recreational oriented gas powered product line, as electric powered UTVs have more limited appeal. The 2017 Wildcat X from Arctic Cat with RG Pro suspension is expected to help drive sales in the second half of the fiscal year. Arctic Cat reported financial results for the fiscal 2017 second quarter ended September 30, 2016. The company reported a loss of $12.8 million on sales of $164.6 million compared to net earnings of $11.2 million and sales of $211.2 million in the prior-year quarter. Management pointed to a softer powersports market, as well as lower sales volume, unfavorable product mix and heightened promotional environment as factors. Sales of ATVs and side-by-sides totaled $44.0 million for the quarter, down 37.8 percent compared to prior-year sales of $70.8 million. Year-to-date sales totaled $87.8 million, down 29 percent from $123.6 million in the prior-year first half. ATV and SxS retail sales decreased approximately 4% in the second quarter versus an industry that was down low single-digits. Wholesale sales decreased further as management is trying to reduce dealer inventory levels. The company has added 28 top-tier dealers to their network but is likely to miss their target of 75 for the fiscal year. Net dealer add is flat. ATV/SxS sales are expected to be flat to down mid-single digits for the full year but up in the second half driven by new product introductions. The company announced two new strategic partnerships for developing products for adjacent markets but cannot release more details, including whether they involve SxSs. The following is a summary of some of the road use regulations for golf cars, LSVs, ATVs and UTVs that have been passed or are being considered at the state, county and city levels since August 2016. Most of the ordinances are being considered but have not been passed yet. 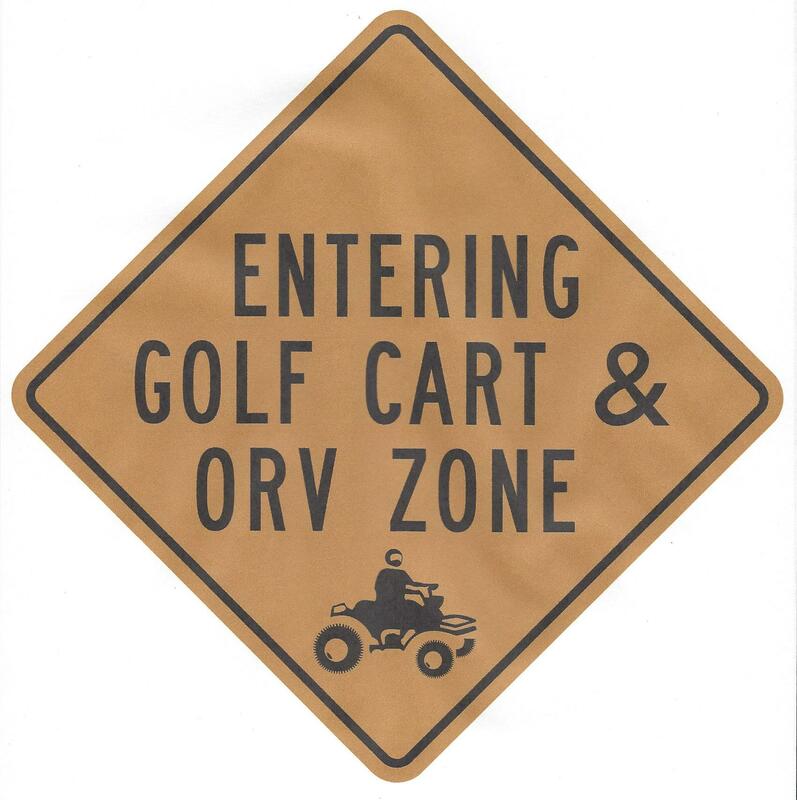 Most of the ordinances concern allowing UTVs on city streets and a few concern golf cars or low-speed vehicles. One city repealed an ordinance allowing utility vehicles on city streets because of safety concerns. Nashville, TN – Elkhart County Commissioners passed an ordinance which would allow golf carts on all non-numbered county roads. The ordinance as proposed would allow the use of golf carts in all of the unincorporated areas of the county with the exception of numbered county roads, which for the most part would restrict their use to residential subdivisions. Vehicles could be used only from sunrise to sunset. The ordinance also regulates LSVs. Kearney, MO – The city is considering a citizen’s request to allow the use of ATVs within the city. UTVs are already allowed. There is some concern by officials about the safety of ATVs being operated among larger vehicles such as trucks. Fort Scott, KS – City officials are drafting an ordinance that will allow UTVs to be used on city streets. The police chief researched similar UTV ordinances in nearby communities and recommended that they be operated by licensed drivers at least 18 years of age and restrictions in place for certain city streets. There was some discussion on the speed of UTVs and whether tires on the vehicles are strictly for off-road use and would have proper traction on city streets. The city already has a golf car ordinance in place. St. Augustine, FL – The City Commission passed new definitions and standards for low-speed vehicles like golf cars. They also discussed safety issues of using low-speed vehicles, golf cars and ScootCoupes (3-wheeled vehicles that can travel up to 40 mph) on certain roads. They are planning on analyzing the use of these same vehicles on a for-profit basis. Hapeville, GA – The city is considering regulations to promote the use of low-speed vehicles and/or golf cars. Sault Ste. Marie, Ontario, Canada – The city is considering the use of ATVs and UTVs on municipal roads similar to other nearby municipalities. Jasper, IN – The Jasper Police Department plans to increase enforcement of golf cars on city streets. Landis, NC – The North Carolina Department of Transportation denied town requests to change the speed limits on two streets. In August, Landis made the request to lower the speed limit on both roads — along with several others — from 45 mph to 35 mph in order to allow golf carts and other low-speed vehicles to travel within the city limits. Garner, IA – The City Council is considering an ordinance that will allow the use of ATVs and UTVs on city streets. Kansas – The Department of Wildlife, Parks and Tourism commission is considering regulations that will allow golf cars and UTVs to be used on state park roads between sunrise and sunset. Great Bend, KS – The City Council passed ordinances that would allow ‘micro-utility’ trucks on city streets. These vehicles are defined as any motor vehicle which is not less than 48 inches in width, has an overall length, including the bumper, of not more than 106 inches, has an unloaded weight, including fuel and fluids, of more than 1,500. Golf cars or all-terrain vehicles are not included. New Hampton, IA – The City Council is likely to pass an ordinance that will allow golf cars and utility vehicles. Festus, MO – Citing safety issues, the City Council repealed an ordinance passed last year that allowed utility vehicles to be used on city streets. Nashville, TN – The Metro Transportation Licensing Commission voted to restrict pedal taverns, pedicabs and other pedal carriages as well as low-speed vehicles from operating between 7 a.m. and 9:30 a.m. and between 4 p.m. and 6:30 p.m. Congestion and safety concerns were the reasons. The 2017 Wildcat X from Arctic Cat with RG Pro suspension. The Wildcat X Limited adds full doors, front and rear aluminum bumpers and a molded roof. The four-seat Wildcat 4X rounds out the lineup. The Wildcat 4X is similar to the Wildcat X except that it has seating for four. 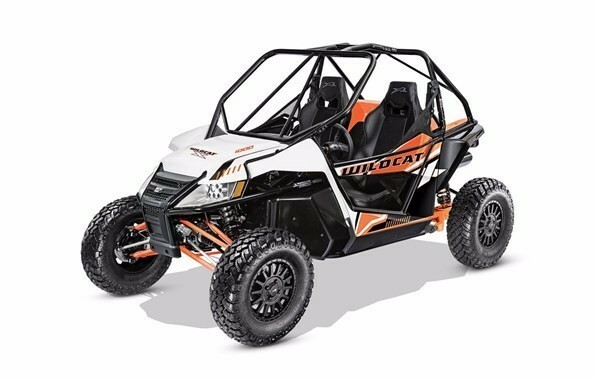 The Wildcat X Limited has full rather than half doors, front and rear aluminum bumpers and a molded roof. MSRPs are Wildcat X $18,499, Wildcat X Limited $19,499 and Wildcat 4X $20.499. The Kubota RTV-X900 (See Specs) was introduced for model year 2014 and was an update to the RTV-900 which had been on the market for a number of years. Key improvements compared to the older model include changes to many physical dimensions and capacities to improve ergonomics and increase towing, tipping capacity and improve off-road comfort and performance. The variable hydraulic transmission (VHT-X) was also updated with a wider torque band from the engine with larger oil coolers to boost performance and durability. The wider torque band results in a a two speed (High,Low) drive compared to the previous three speed drive that required more shifting. The new drive also provides finer throttle control for operation on extreme terrain or under heavy loads. 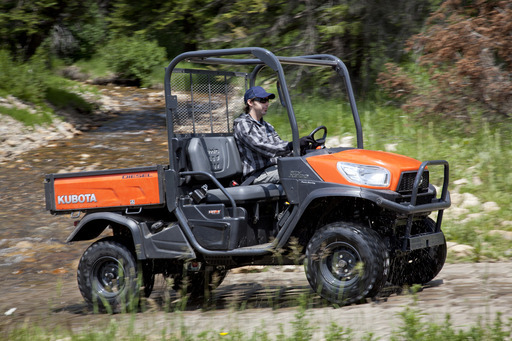 There are three versions of the RTV-X900 the General Purpose in Kubota orange, the Worksite in Kubota orange and the Worksite in RealTree AP Camo. The Worksite version includes a hydraulic rather than manual bed lift, a brush guard in the front, a spray-on bed liner option and the camo paint option. Pricing ranges from around $13,500 to $15,000 depending on the model. Kubota RTV-X900 Feature Walkthrough – This video walkthrough is from Kubota in the UK and points out some of the key features. 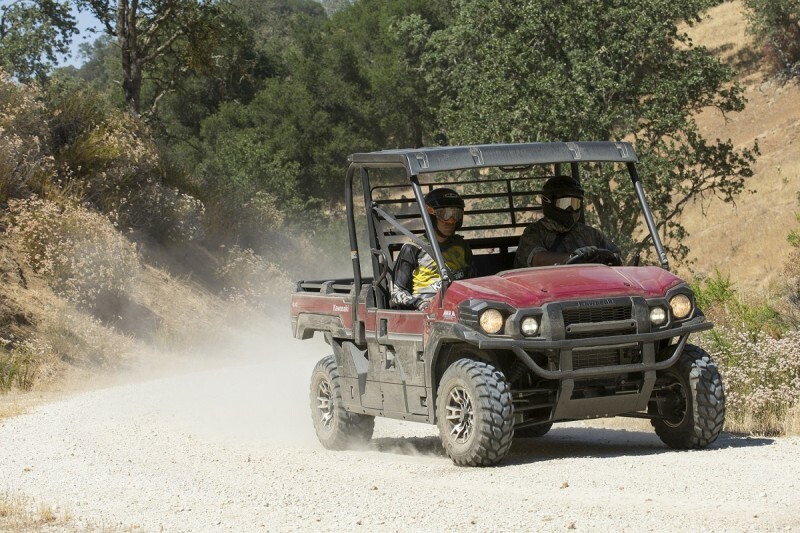 ATV.com – A day riding the full RTV X series lineup of vehicles including the RTV-X900. The power steering is “the lightest we ever tested”, even at low speeds. Should reduce driver fatigue after long work days. H & L ranges are appropriate for most use. Good storage under both seats. Glove box with door. Shifter is extremely hard to move between L H N R. Takes a lot of muscle to move it. Shifter can become stuck in reverse when stopping on incline. Engine won’t restart if stuck in reverse, needed another piece of equipment to take pressure off reverse linkages before shifter would move and restart engine. Dump bed must be raised to check oil, therefore starting engine before checking oil. Factory supplied battery is very small, doubt it would have enough power to heat glow plugs and still start motor in freezing weather. Engine seems to labor and slow down on inclines, let off & full on gas and resumes original speed. Shifting problem was an issue that came up but other commnenters noted that the driver needs to brake while shifting which is tied into a release valve for the hydrostatic pressure. This valve may also require some adjustment. www.agriculture.com – For four days a team of 12 experienced riders put eight of the newest UTVs through their paces in the Successful Farming Ultimate UTV Evaluation.